A powerful tale of honour, prejudice and the twentieth century’s most maltreated hero. 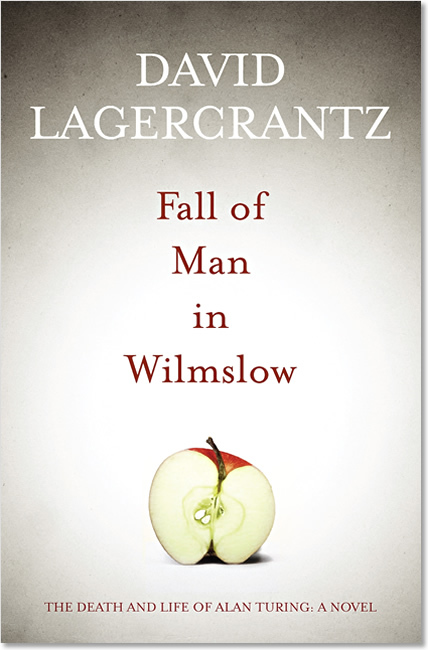 Leonard Corell, a detective sergeant in the sleepy town of Wilmslow, is disillusioned with his lot. Trapped between professional stagnation and personal repression, he can’t even work up the courage to ask out Julie, the pretty assistant at the tailor’s. Tasked with investigating the suicide of a local recluse, Alan Turing, Corell is torn between admiration for the dead man’s genius and disgust for his sexuality. In the face of opposition from his superiors, Corell continues to investigate the open-and-shut case, stumbling across forbidden knowledge about the marvels of Bletchley Park, and the horrors of its hero’s downfall. 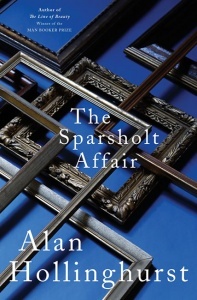 Lagercrantz neatly intertwines the facts of Turing’s life with the fiction of Corell’s quest for knowledge to create an unsettling story of state secrets and sexual hypocrisy. 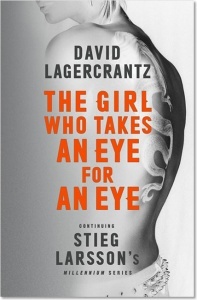 Absorbing… Gets the synapses sparking… Lagercrantz is at home with a damaged hero who has more of an affinity with computers than humans. 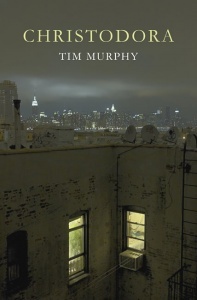 Perhaps the most signal achievement here is the clever melding of two narrative forms: a sympathetic biography of a real historical figure treated appallingly by the establishment, and a police procedural in which a dogged copper tries to crack a mystery in the teeth of bloody-minded intransigence.